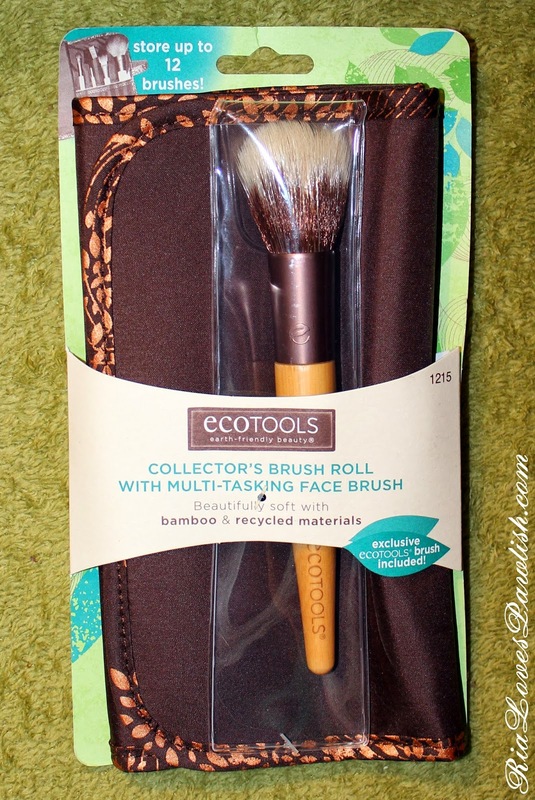 Ria Loves Pawlish: EcoTools Haulage! spent the morning at the barn, rode Bodie and cleaned Aramis's paddock. i had to intended to lunge Coolan, but when i started trotting him i realized he was a bit lame... i'm starting to feel a little cursed! today i have all the new brushes i recently purchased from EcoTools to share with you all! most of them are from their Cyber Monday web deal, while one set i bought at Rite Aid. i love EcoTools because you get nice quality at an awesome price point. some of the brush fibers may not lie completely perfect, but you have to consider that they aren't $50 brushes... and i have seen $50 brushes that behave worse! 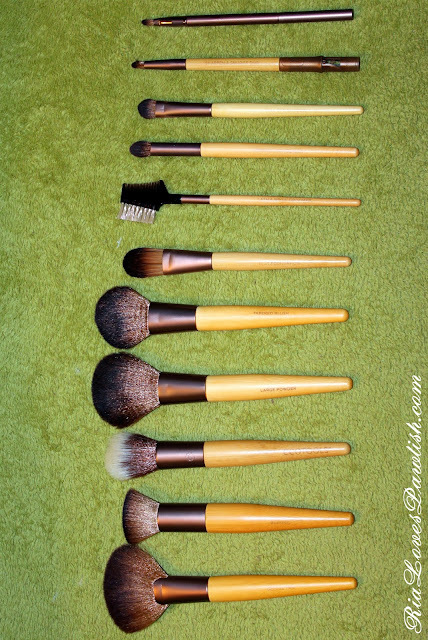 let's kick off with the big brush set... it was $30 on Cyber Monday, but they still have it on the website here for $45. even at $45 it's a great deal! 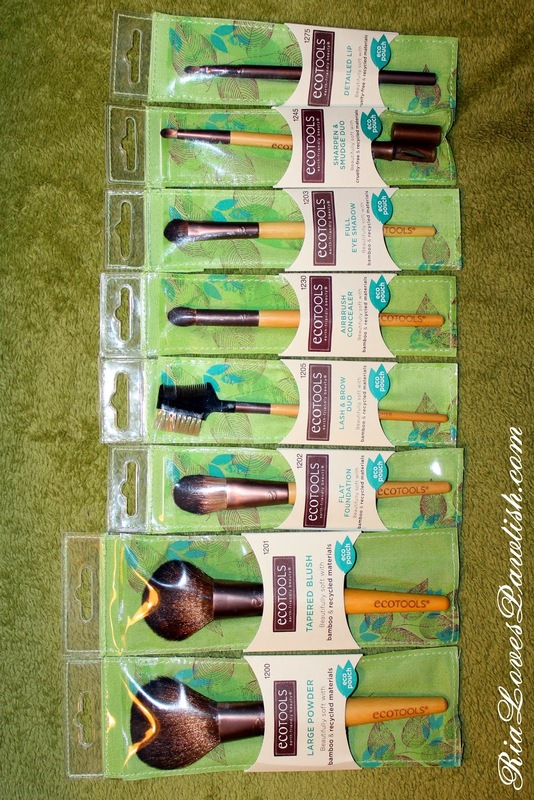 you get nine brushes, including a multitasking face brush that's only available in the set. it also comes with a brush roll, which is super handy for travelling, or for keeping your brushes clean and tucked away at home if you don't like keeping them out. here's a look at the brushes and roll! 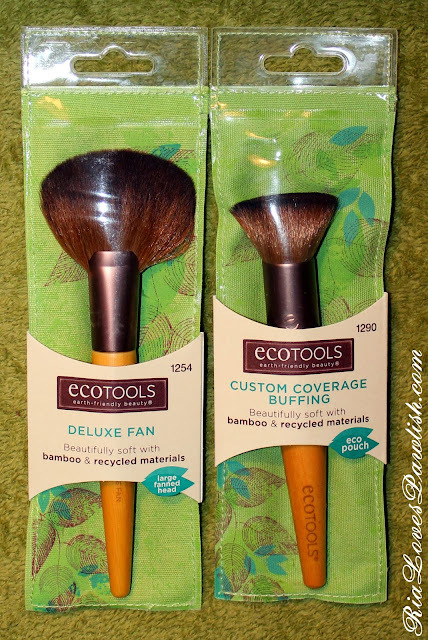 i also ordered two extra brushes at only $5.99 a piece, a fan brush and a buffing brush! here's all the brushes together from my EcoTools order! 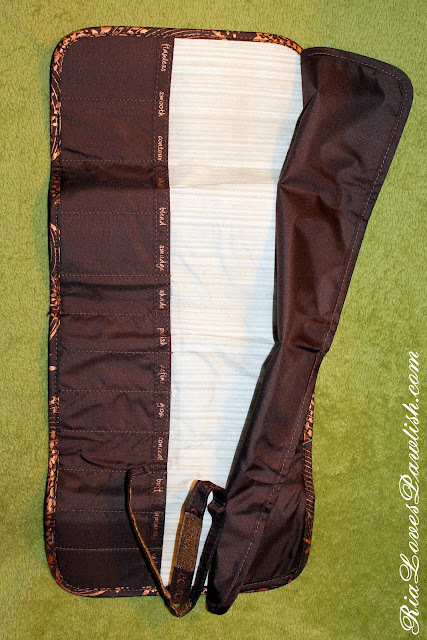 they are all super soft because they are made of completely synthetic fibers. 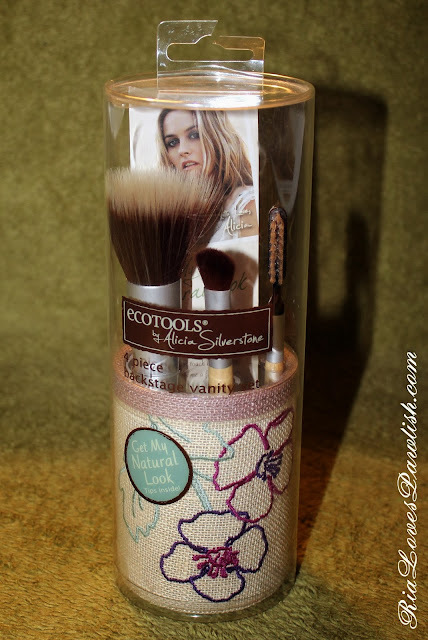 from Rite Aid i got this cute set from EcoTools's collection with Alicia Silverstone. 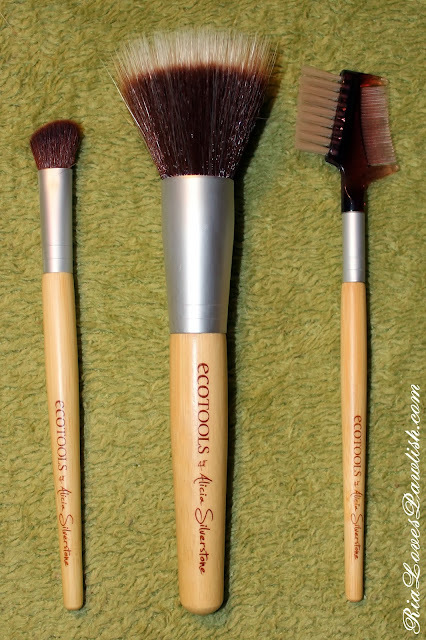 the brushes are made with the old silver ferules, so i'm not sure how long ago this product was made, or if it's still being produced! i got mine on Sunday for $12.99. i just had to try their take on a duofiber brush, as those are my fave face brushes, i was also glad to get the angled shadow brush! 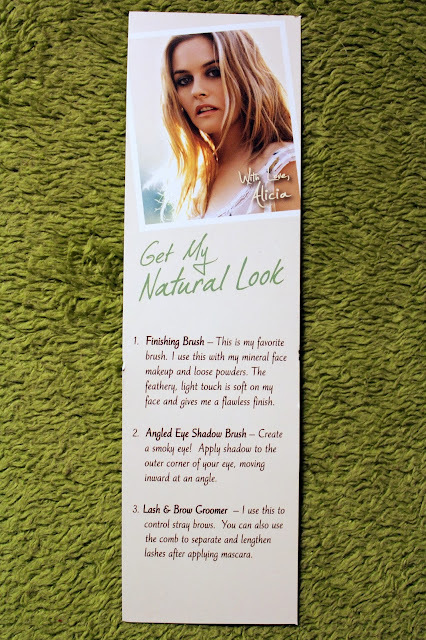 2013 Jolly Vox Box from Influenster!